Become a JNJG member and learn about all the beneifts. 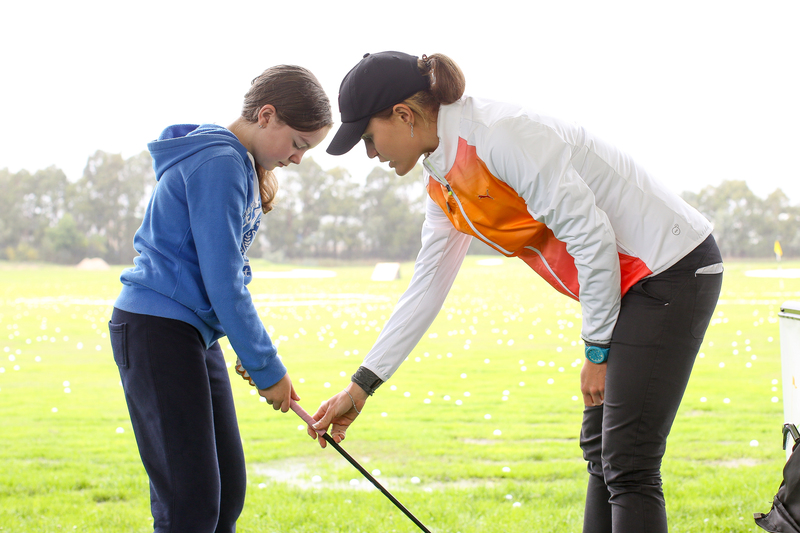 Share your love ofgolf and help grow the game - Become an accredited Community Golf Instructor! 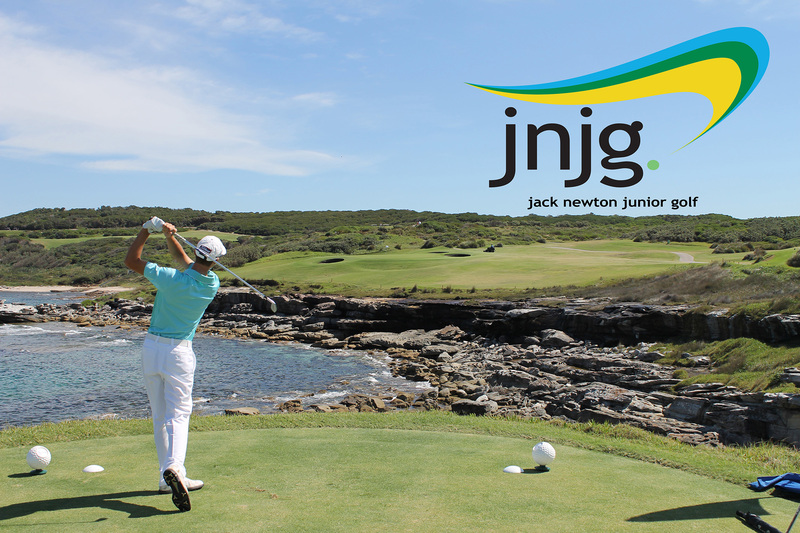 MyGolf Club: MyGolf is Australia’s national introductory junior program delivered at a golf club/facility. Schools: Primary and secondary school-based programs (specialised teacher module available). Swing Fit: Australia’s national introductory program for women.